Congratulations to Michelle G for winning my little giveaway! If you are reading this, I have sent you an email. Do reply soon to claim your prize! Thank you to the other ladies that took part in this giveaway! I will have another one up again once I hit 50 followers. This time I am going to include nail polishes! Yay! Merry Christmas – and a giveaway! To all my readers, near and far, I wish you a very Merry Christmas! May all of you have a great time with your family and friends. I have an Etude House Milk Talk Shower Trio up for grabs. There are 3 scents in this trio which you can see below – Strawberry Milk, Choco Milk and Banana Milk. I personally have not tried this product out but I can tell you that they smell heavenly! You can smell it even though it is sealed and in the box! Click on the link below to fill up the Rafflecopter form to be in the running to win yourself this little trio! 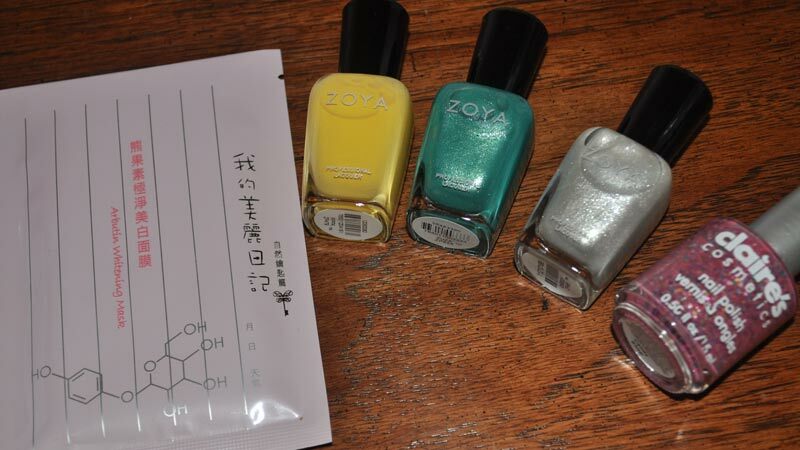 Hey girls, just a heads up to those who is lemming after the Yokai Collection from Rainbow Honey, they are having a giveaway on their blog right now! There will be not one but 3 SETS of these polishes up for grabs! Which means, 3 lucky girls will get a chance to own this limited edition polishes! The Hungry Asian is turning 3!! 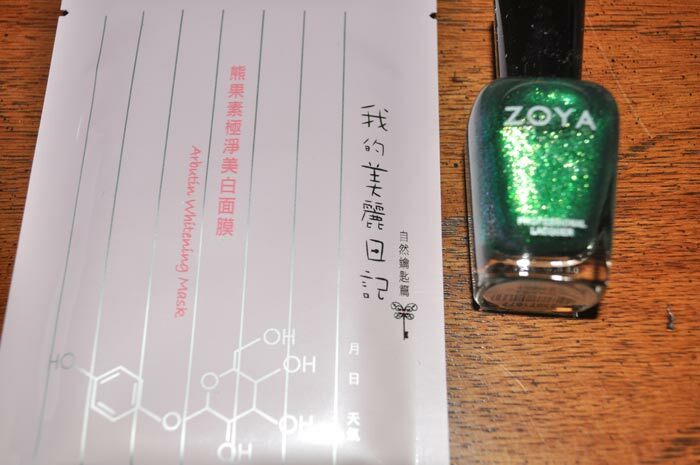 The Hungry Asian is a blog dedicated to nail polish by Kae. I just started following her blog and I can tell you that I have totally fallen in love with her blog! 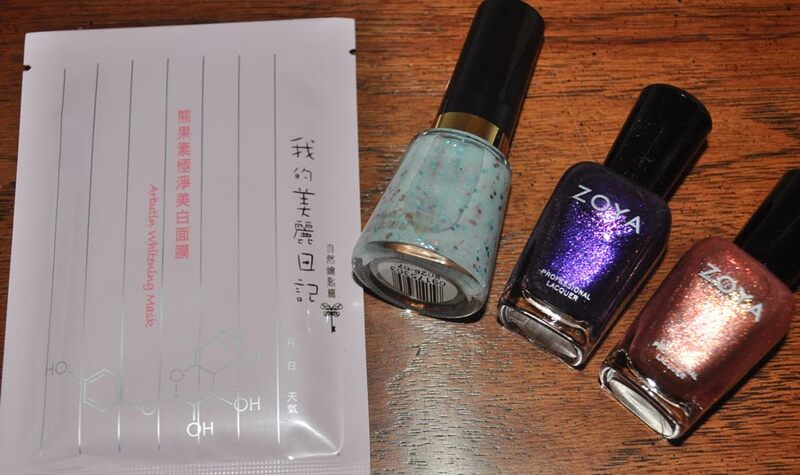 The Hungry Asian features mostly swatches from mainstream brands such as OPI, Zoya, Essie and the like as well as a whole range of indie polishes – including her own range! The most exciting thing of this giveaway for me is that it is open INTERNATIONALLY!! How wonderful 😀 All you have to do is to fill up the Rafflecopter form on this page and you’ll be in the running for the prizes! Can’t wait so long to get hold of her franken nail polishes? You could always head over to her etsy shop and grab them. The closing date is on the 23rd of May 2012 about 8pm PDT. Good luck!